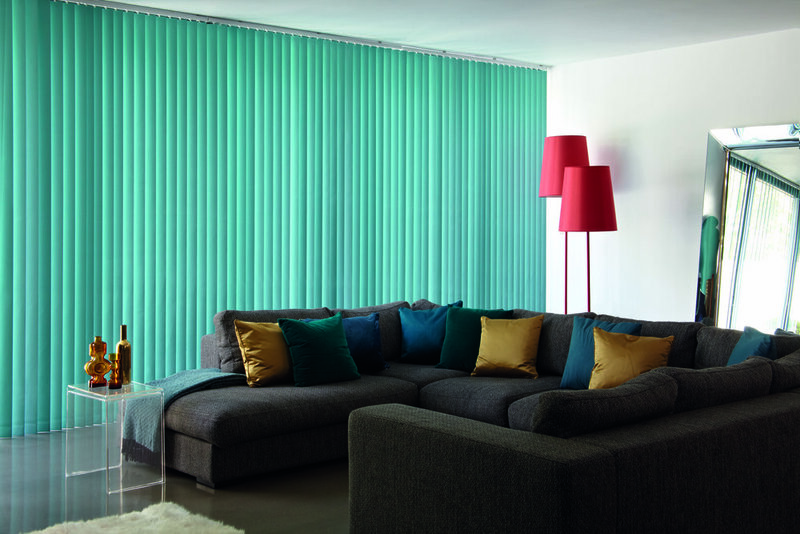 Our range of vertical blinds are perfect throughout your home and are the ideal choice for bay or bow windows. Tilt to an angle to combine light and privacy, or pull back completely to provide a clear view of the outside. When closed they provide privacy and protect furniture from direct sunlight. 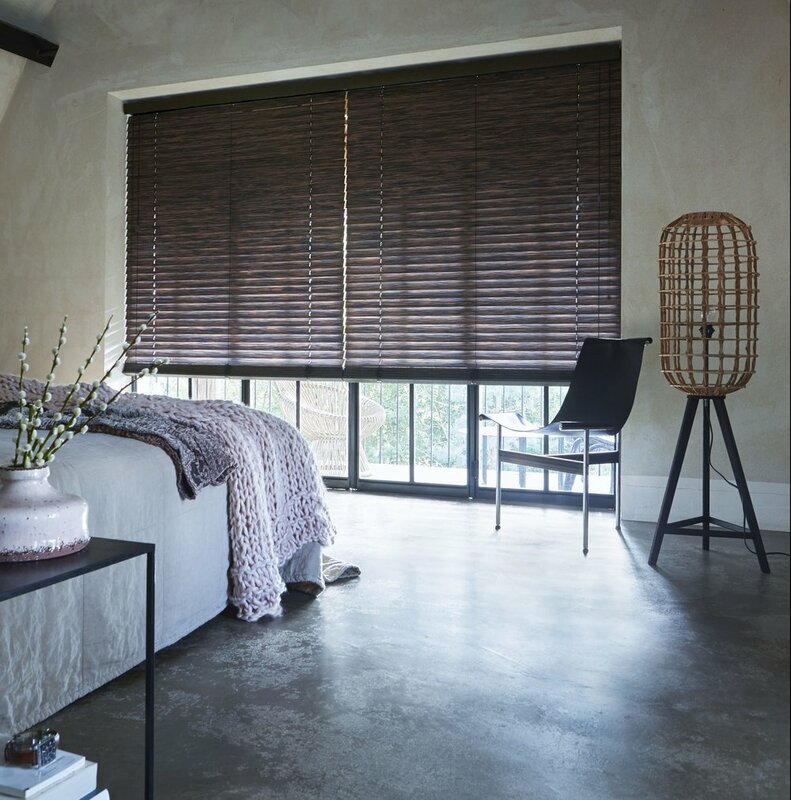 Available in various slat widths to suit the size of your windows or the effect you wish to create. Available in a wide range of materials including wood, and woodline (a more cost effective alternative to real wood). Their operation makes them ideal for filtering or cutting the light out completely. They can also be pulled up for maximum sunlight. Easily operated and fit snugly to the window. Suited perfectly to most types of windows, including narrow width. Available in a wide range of colours, patterns and fabrics.